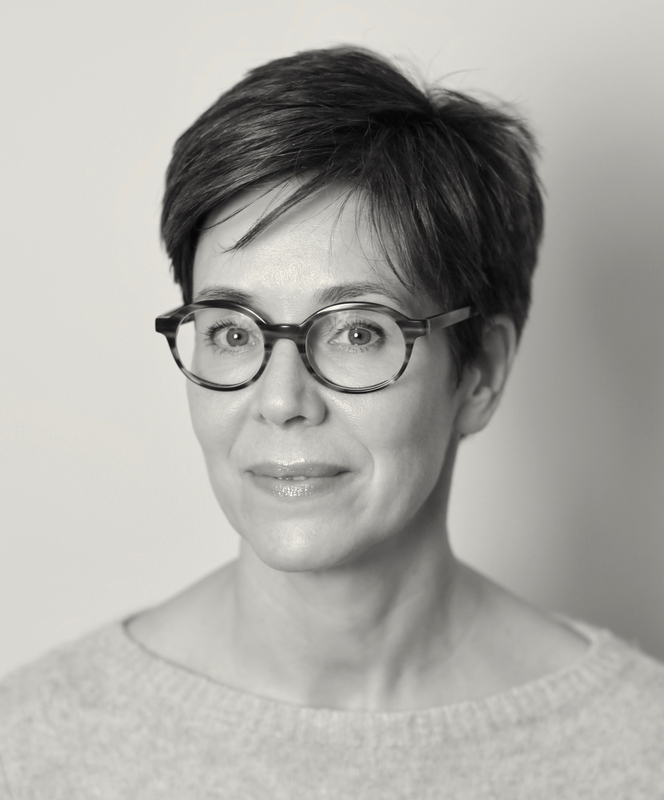 Tanja Weingärtner is an independent art advisor and curator specializing in contemporary art (post-1960 to the present) with an emphasis on emerging talent. Working with a select and limited number of individuals, she provides highly personalized guidance and assistance to new clients as well as seasoned collectors in the field. Building an art collection is an extremely personal endeavor. Tanja assists and educates her clients, helping to translate individual tastes and objectives into coherent directions for collections. Her rigorous academic background with many years of art-world experience, and business knowledge in the primary and secondary art market provides clients with an exceptional level of personalized service. It is not easy to navigate a rapidly expanding, complex, and often-opaque art market. As a private advisor, Tanja works solely in the service of her clients’ best interests, providing independent and objective advice unswayed by short-lived trends and outside agendas. Tanja is passionate about the art world and shares her insights and expertise in a straightforward manner when it comes to the business of collecting. Tanja is constantly researching the latest gallery and museum exhibitions and auction previews globally. In addition to her regular travels to major international art fairs (Art Basel, Miami, Hong Kong, Frieze NY & London, FIAC Paris, Armory NY, TEFAF, Maastricht), biennials (Venice Biennial, Manifesta, Documenta, Münster Sculpture Project, etc. ), and important private collections, she also keeps a pulse on emerging art through regular visits to artists’ studios. Tanja creates personalized private art tours in New York, Los Angeles, London, Berlin, and Zürich, providing clients with unique opportunities for guided insight into the art world. Tanja Weingärtner has worked full-time as an independent art advisor since 2006. She has years of experience working in museums, galleries, auction houses, biennials and art fairs throughout the world including: MoMA PS1 (New York), Sotheby’s (New York), Gwangju Biennial (Gwangju, Korea), Frieze Art Fair (London) and ShContemporary (Shanghai). Tanja earned her Ph.D. in Art History from Cambridge University, England and her MA in Art History and MA in Philosophy from the University of Hamburg, Germany. In 1996-97, she served as Visiting Fellow in the Department of Art History at Harvard University, teaching Contemporary Visual Culture and Critical Theory.